Grenfell Internet Centre offer affordable and reliable computer repairs and maintenance services. Our technician has over 10 years experience in Information Technology and is ready to help solve any computer problems you may be facing. 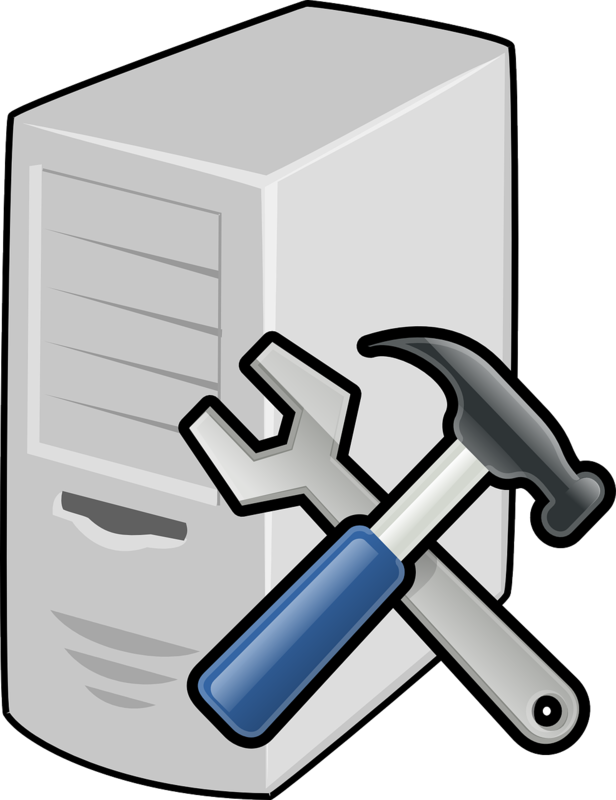 We are happy to work on your PC and Mac and offer support for Windows, OS X and Linux based operating systems. Our repairs cover both business and residential, and if we cannot fix it, we do not charge. To find a solution for your IT problems, Contact Us today.